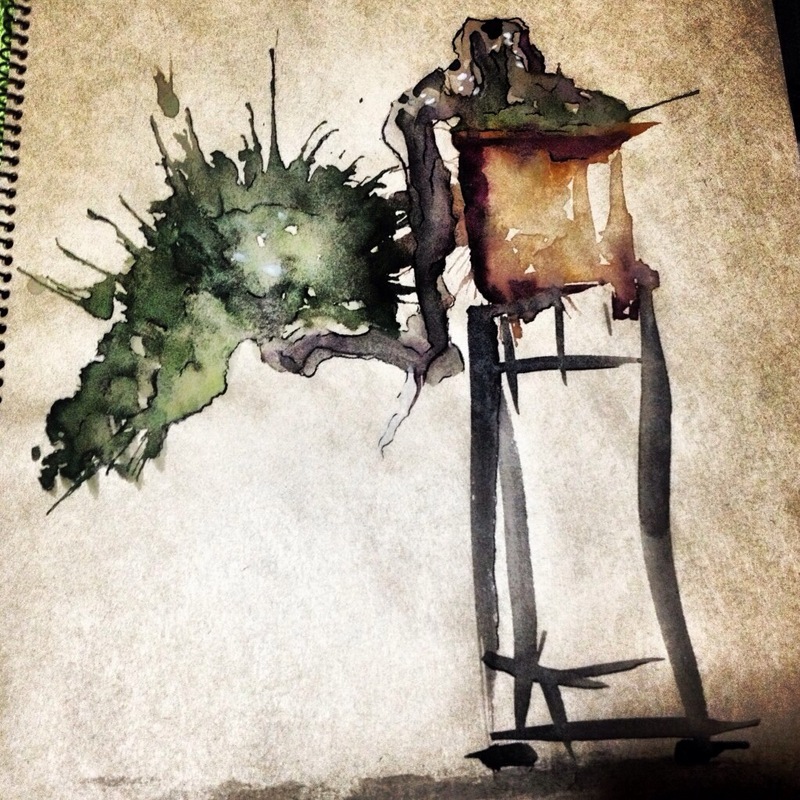 The photographs and trees in this blog post are amazing!! And some of the photos contained within as a taster!! 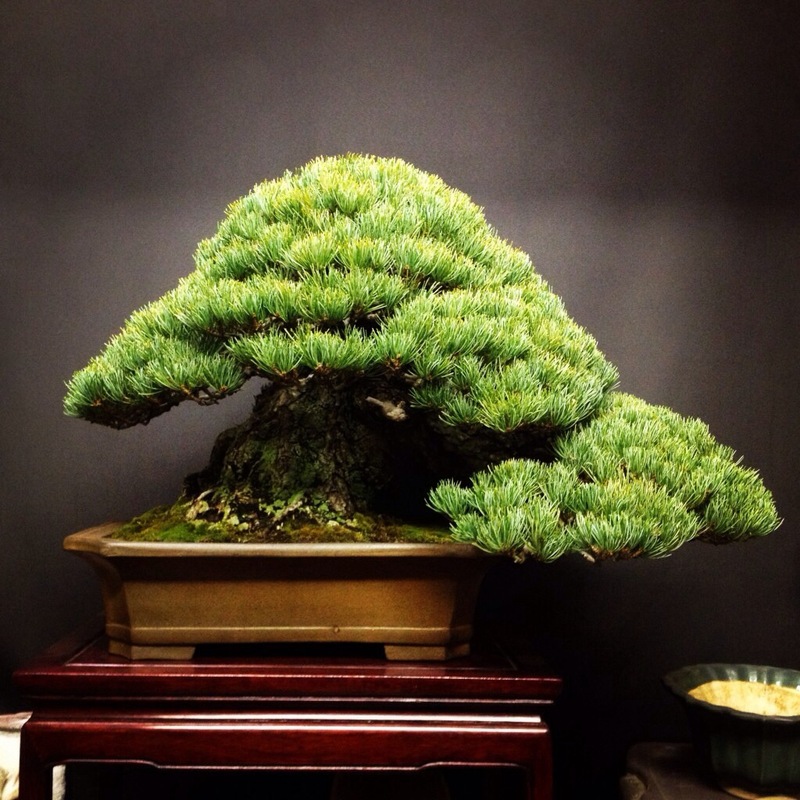 This entry was posted in ReBlog and tagged tree people acer juniper bonsai show japan nusery. Bookmark the permalink.